Orthodontic specialist, Dr. Cheng Lun Wang launched the BC Head Pain Institute to aid those suffering from pain in the head, neck and jaw. Dr. Wang is at the forefront of offering comfortable and painless therapy to ease head and neck pain. BC Pain Institute is one of the first practices in Canada to offer this type of treatment. Dr. Wang is trained and equipped with patented examination, diagnostic and treatment technologies. 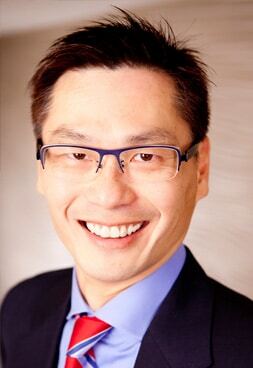 Dr. Cheng Lun Wang graduated with a degree in Dental Surgery from the University of Western Ontario in 1989. After graduation, he completed an internship with the Hospital for Sick Children in Toronto, transitioning later into a full-time position with the I.W.K. Hospital for Children in Halifax and specializing as a pediatric orthodontist. During this time, Dr. Wang continued to teach undergraduate dental students from Dalhousie University, while also building a part-time private practice in Dartmouth, Nova Scotia. 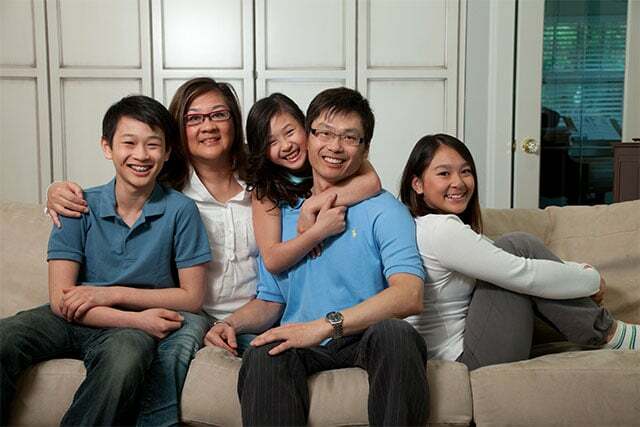 Dr. Wang entered the orthodontic program at the University of Manitoba in 1991. After three years of intensive Clinical Orthodontic training, he earned a Masters of Science degree in Craniofacial Biology in 1994. Dr. Wang’s primary focus is working directly with you to meet your specific needs. Dr. Wang practices out of two locations of the BC Head Pain Institute – one in Vancouver BC and the other in Surrey BC.